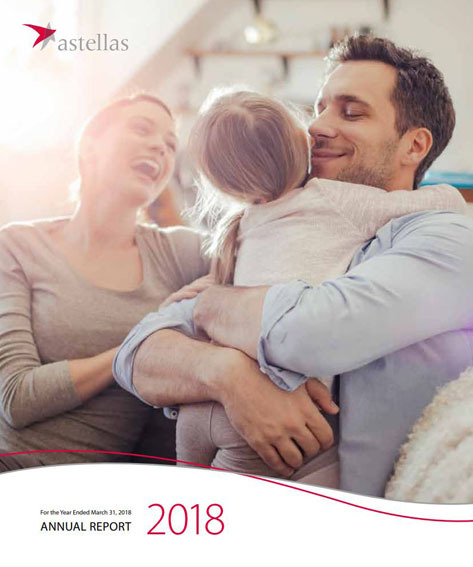 In our 2018 annual report, we provide a holistic look at our business. Through these insights, we outline the blueprint to achieving sustainable growth in an ever-changing healthcare ecosystem. We encourage you to learn more about Astellas and what we are doing to serve patients around the world by clicking on the above photo.